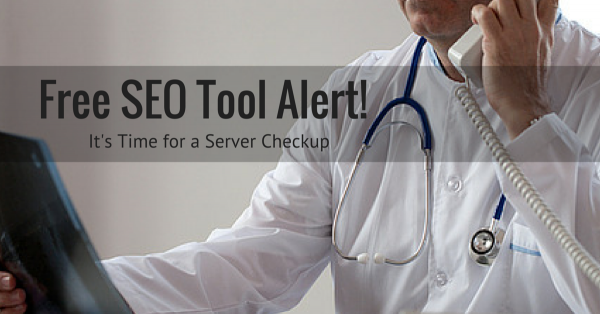 It’s time for another Free SEO Tool Alert blog post! In this educational miniseries we share our free SEO tools – the complimentary samples you can use without registering or downloading software. Today’s tool is the Check Server Page tool. The Check Server Page tool reports a page’s server header response codes to help you spot any server-level issues that might be affecting your site’s performance in search engine rankings. It’s a simple diagnostic tool that helps you keep your server running its best. Dive in to learn exactly what it shows about your server and how to use the data to improve your organic search engine optimization strategy. Tool type: diagnostic tool, header check, server health What you’ll learn: the “crawlability” of your site and if there are any issues that might be blocking your site from showing up in search results. Why this matters: The data you get from this tool shows you the header response codes for any page on your site, which gives you the opportunity to fix any errors. Fixing server-related errors makes your site easily crawlable for the search engines and provides a pleasant user experience. This is the Check Server Page tool; try it now. Submit a URL and click the Check Response Headers button. You can only enter one URL at a time. 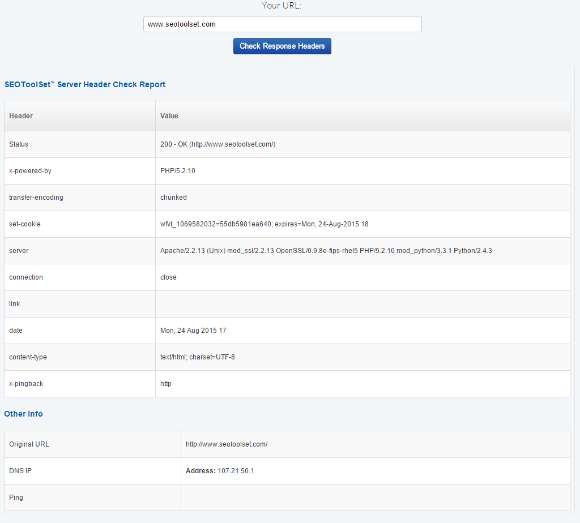 The Check Server Page tool produces a report that features information about the response codes for the URL you entered, including the server’s response headers, tags like the content type, expire date, and other important information like the server type, DNS IP & average ping time. When you run your key pages through this tool, you’ll learn server-level issues that might be affecting your site’s performance in search engine rankings. Are you concerned about a recent falling out or a drop in rankings? The first place to check is your server. Apart from using it as a regular maintenance check, the Check Server Page tool should be your go-to diagnostic tool when there’s problem with your website’s ranking or visibility. To see potential problems, pay attention to the server status codes in the report. To see the service status codes, run the tool and look at the Value column next to the Status header. Within that column the report will give you the server status codes for that URL the way search engines see them. What you do next depends on what you find. A Healthy Server: 200 If you see the number 200, then you know the page is normal and healthy. If you’re doing a regular maintenance check, you should be satisfied with the results. However, if you’re trying to discover the reason for a fluctuation in your rankings, a healthy server means that you can now move on from this tool and focus your diagnosis on other SEO factors to find the cause of a drop or fall out. Red Flag Error Codes: 302? 404? There are many different server status codes and each one gives the search engines specific information about your web page. Some status codes should be seen as red flags, letting you know that there’s a real issue with how your site is being crawled by the search engines. For example, a 302 server status code, which tells the search engine that a web page has temporarily moved from one URL to another, can cause serious problems with your sites rankings. This is mainly because the redirect does not pass the accumulated link equity (“link juice”) to the redirect destination. It is almost always better to use a 301 redirect in these instances. Another common server status code that could raise a red flag is the 404 error code, which basically tells search engine spiders that the web page they are requesting is not there. Similar to the way human visitors react when coming across such a page, search engine spiders have no choice but to leave your site which could stop them from indexing all of the pages on your site. Common Error Codes It’s also possible to find error codes that might not be responsible for a fall out or a drop in rankings. Nevertheless, an error is an error. Even if it doesn’t raise a red flag, an error server code should be fixed in order to have a healthier server (and site). As mentioned above, the Check Server Page tools shows you any errors that might be stopping a search engine spider from properly indexing the web page. Now that you’ve used the tool and have identified these obstacles, it’s time to use the data you got from this tool to repair the damage. For example, as we mentioned earlier, if you found a 302 redirect code, change it to a 301 status code. Unlike the temporary 302 redirect, a 301 means that the web page has moved permanently. This code allows a spider to travel easily from the old page to the new one without any problems and has the added benefit of transferring link juice to the new destination. Repairing these errors can be a quick and easy way to improve the health of your server and boost your website rankings. While the server header section of the report gives important information about your server, there’s a lot more to the report than the page status. Another valuable piece of data you will find in the report is the average Ping time. This information is located at the bottom of the report in the category Other Info. Average ping time can often reveal network latency or overall site speed issues. You can expect an average ping to be anywhere from 30 – 100ms. Anything longer than that and you may have an issue. While ping time is not enough to confirm that there is a problem, it can signal a potential issue that can be revealed by performing a more thorough check of site speed and performance. After a site migration, to make sure that you’re using the proper redirect rules (using as few jumps as possible) and that those redirects are traveling through a 301 redirect instead of a 302. If using free SEO tools works well for you, take advantage of this miniseries to learn how to use all 10 of our free tools. They are imbedded within this miniseries as well as in our SEO tutorial, which provides detailed context and education about the tools within our time-tested search engine optimization methodology. 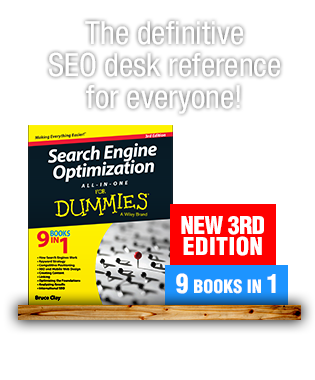 If you like the complimentary tools, start using the SEOToolSet. Use the lightweight, free version of the tools, SEOToolSet Lite, to save your projects and analyze your site for free. 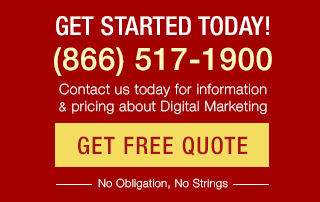 The full SEOToolSet Pro includes our Ranking Monitor for $89 a month. If you’re serious about SEO, SEOToolSet is designed to give you the data and reports you need to grow your business through organic search engine optimization. 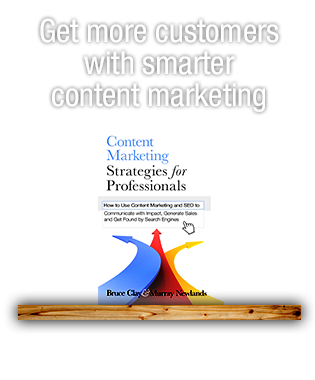 Melanie Saxe is a content writer extraordinaire, formerly part of the content & media team at BCI. She holds a B.A. degree in journalism and has many years of experience in crafting content for the web. When she's not writing at work, she’s usually playing Legos with her son, tinkering with her poems, or singing jazzy songs. Head to Melanie's author profile to connect with her on Twitter and LinkedIn.